Using his own ‘57 Chevy as a rolling test bed, drag racer Joe Hrudka launched the most famous gasket company in the world more than half a century ago (started in 1964). Building a name for himself and his company competing at Cleveland-area tracks Norwalk and Dragway 42, Hrudka quickly established Mr. Gasket as the go-to gasket source for racers with a line of head gaskets, exhaust gaskets, oil pan gaskets, and fasteners that sealed perfectly every time and withstood the punishing temperatures and pressures of racing. 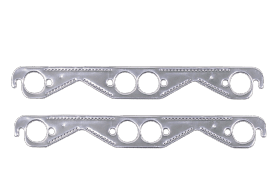 Now an important part of Holley Performance, Mr. Gasket continues to expand application coverage with more and more new products for race cars and muscle cars alike. Beyond the gaskets that made the Mr. Gasket brand what it is today is an endless variety of high-performance parts, including carburetor and fuel system components, chrome-plated accessories to dress up your engine bay, fuel additives, shifter accessories, cooling-system accessories, specialty tools, and a wide array of heavy-duty suspension and driveline components. 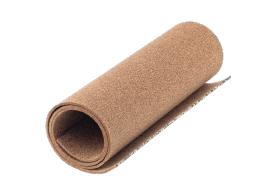 Conforms perfectly to warped and damaged surfaces and never shrinks, deteriorates, or blows out. 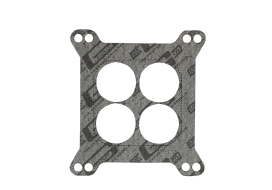 Carburetor base gaskets, service kits, fuel bowl and metering block sets, and heat dissipaters - every gasket you need for an airtight, leak-proof seal. 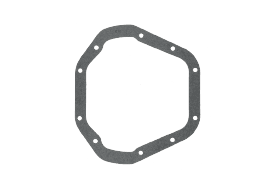 Every gasket and seal you need to build or rebuild a high-performance engine or transmission. 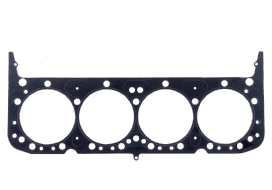 Get the ONLY head gaskets backed by a lifetime warranty. 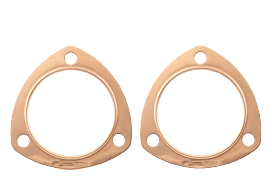 Upgrade from ordinary OE gaskets with Mr. Gasket intake gaskets that seal with minimal clamp force and still release easily every time. 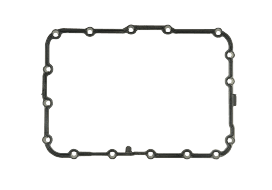 Every gasket and seal you need to build or completely rebuild a transmission. 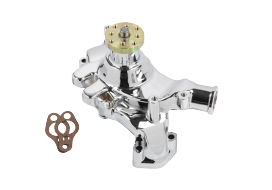 Durable, reusable design handles extreme flange pressure and eliminates blowouts. 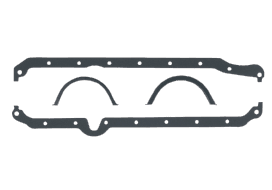 Put an end to exhaust leaks between the header and collector flanges forever. 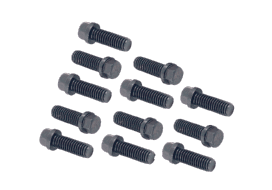 Conforms perfectly to pan-rail and engine block surface irregularities for maximum blowout resistance. 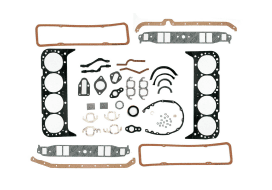 Mr. Gasket isn’t just intake gaskets, exhaust gaskets, pan gaskets and valve cover gaskets - it’s ALL gaskets. 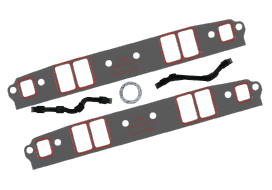 Trim it into any configuration you want to make your own custom gaskets. 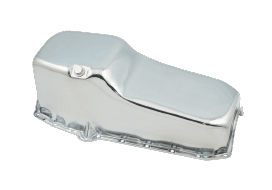 Accessory drive brackets, pulleys, oil pans, valve covers, and accessories that make any engine dress up a breeze! 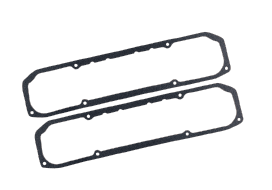 Burning your hands on headers or the exhaust manifold when bolting them on just became a thing of the past. Keeping your vehicle cool is the key to maximum performance. Holley has everything you need to help dissipate that extra heat. 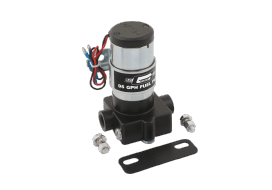 High Performance Radiators, Water pumps, oil coolers, and more. 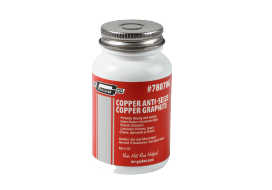 Modern motor oils have changed and no longer include the additives that are needed to protect the camshaft and lifters with flat tappet cams. 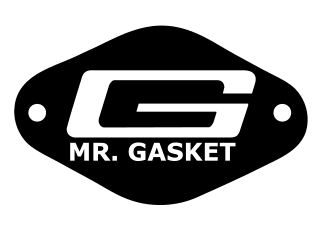 Mr. Gasket provides protection for your car.